Mick Jagger’s heart issues: Is he getting old or is it just Keto? 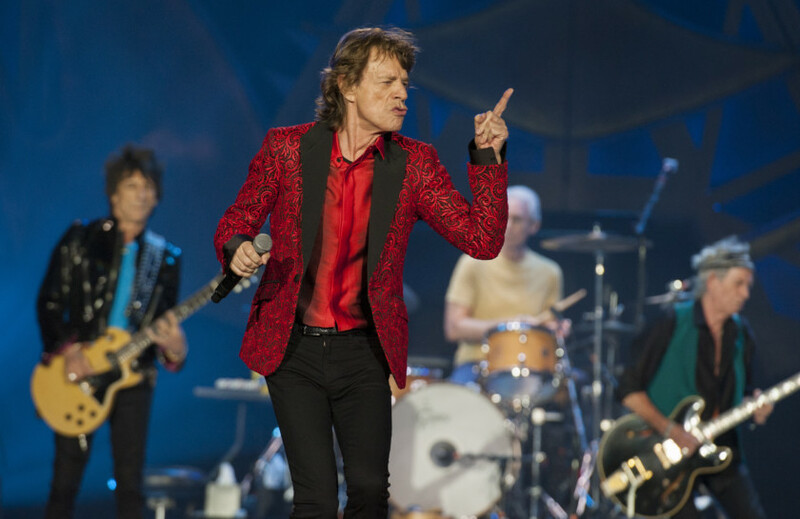 Watching Mick Jagger perform is hectic; it’s a vicarious workout. There’s a lot of slithering and sliding involved. The 75-year-old musician has been known to cover about 12 miles, i.e. 19km, during a two-hour gig and off stage jogs about 12 kilometres a day besides undertaking a strenuous routine that pirouettes into ballet, yoga, resistance training, and more. But in spite of this electricity on stage, time has proved unyielding: Mick Jagger is headed to hospital; he needs a heart replacement. A few years ago, in 2008, Jagger and his famous bandmates, The Rolling Stones, inspired a documentary-concert titled Shine a Light. It was directed by Martin Scorsese. The statement is a telling swab at the journey of the Stones, toes dipped in drugs and alcohol, and nights slept in the slammer (Jagger was incarcerated for possession in 1967 while Richards got a year in prison). It reverberates with the songs that accompanied their fame, their fortune, their catalysts of memory loss. Yet even amid the chaotic nights on tour that saw bandmates compete for the mantle of most consumption capacity, Jagger found his way to staying fit. It may have been a case of upbringing; his father was a fitness instructor who, reports claim, drilled into him the need to excel at everything – and a work ethic that yelped every time there was a lag in self care. Bandmates fell to the wayside; founding member Brian Jones for instance died a month after he left the band and was replaced by guitarist Mick Taylor and then there was Richards’ notorious – and well documented - relationship with “medication”. Amid the turmoil that came with the lifestyle, Jagger moved in the opposite direction, hankering down with discipline, finding healthier ways to deal with the ragged edge of emotions he faced. He found love and marriage with Bianca Jagger. This lasted about seven years; they got divorced in 1978. Jagger has since had several relationships that culminated in eight children with five women. And he found health comes from the inside out: his diet changed to include fruit and veg, whole grains, legumes, chicken and fish. And in the recent past, he took a nip at the keto diet. The low-carb, high-fat diet has famous proponents including Kim Kardashian gushing and annoyed dieticians lashing out. It forces your body to create and run on ketones. It forces you to turn into a fat-burning machine. It also forces you to do a number on your heart? The wheels are turning because Jagger has hung up that mike of his, canceled his No Filter tour and decided to head for an operation: he needs a replacement heart valve. The conclusion seems forgone: Keto is about to get some flak. And yet at age 75, can't a shimmying, sashaying 5’10’’ man who has an Olympic coach on retainer and a 28-inch waist throughout his adult life even get a loophole surgery without all the investigation by naysayers? You know, perhaps time has just proven that Jagger has no heart of stone.